In the recent years, it has come to notice that women have been trying their luck in every field of life. They are equally determined and thrilled like boys to try something new. Also, the increasing liberation in the country has allowed women to do whatever they like. This is one of many reasons that motorcycle companies are now focusing on producing bikes exclusively for women. Although, the concept of a lady driving a bike has been there since forever in neighboring countries. Yet we as the nation are still struggling to embrace the change with open hands. Glad that hard times are sort of over and girls driving bike is now a thing. United motorcycles, the local manufacturer turn out to be the first company to come up with a Scooty for girls. The company has been around since 1999. Eventually, managing to establish itself as a second largest selling brand in the country. 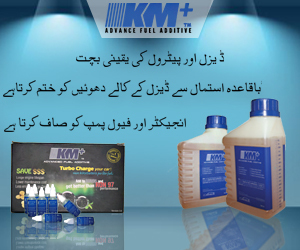 The company has been actively involved in making motorcycles, utility, and intracity vehicles. Furthermore, they even have one of the finest plants in the country covering approximately 720,000 square feet of land. Therefore, it is no surprise that the company is all set to target the better 49% of the country. Focusing on females and producing United 80cc Scooty. 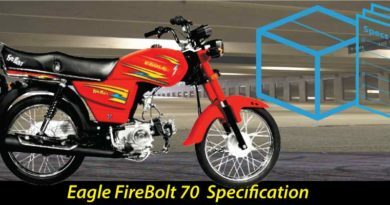 United 80cc scooty 2019 New model in Pakistan have all the possibilities of creating a new trend in the country. It is stylish and easy to drive. Also, the color scheme the company has chosen is perfect to meet the taste of females. united 80cc scooty is available in powder pink, a color which is looked upon as quite feminine. Also, united 80cc scooty is available in vibrant green. A very distinct thing about this scooty is it’s sophisticatedly neat. The overall appearance of the bike is an edge. The absence of graphics adds to external beauty with neat seating and foot place. Everything is perfectly covered in black from black seat covers to foot placement and also the chain is given covering. Bright indicators and illuminating headlights further make this scooty a must buy. Just by looking at this united 80cc scooty, I instantly got the temptation to try this bike least. Moreover, if one looks into the price it is not too pricey either. 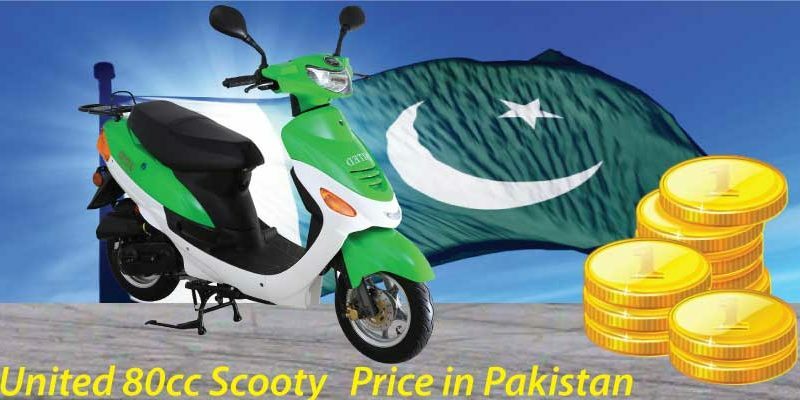 united 80cc scooty 2019 price in Pakistan is PKR. 90000. I do not think it a lot to ask for and I do think it has a reasonable price. Firstly, because it is a new thing in the region. Therefore, the company will ask little more. 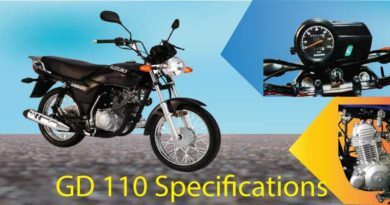 Secondly, it’s an 80cc bike which means higher displacement along with push start/ self-start. We all know this stuff is expensive. Furthermore, the scooty as the name suggests does not have typical backbone frame. Since backbone frame type is common and low in cost, the company is able to transfer the favor to customers. However, the scooty shape itself is high costing. Moving on, for the comfort of female riders united 80cc scooty is given disc brakes and tubeless tires. 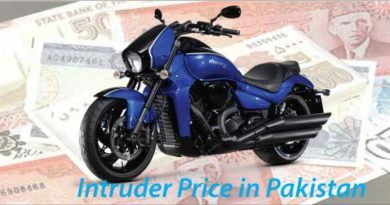 For all these reasons, the price of United 80cc scooty is justified. Do you have triwheel motor bike .I need this.